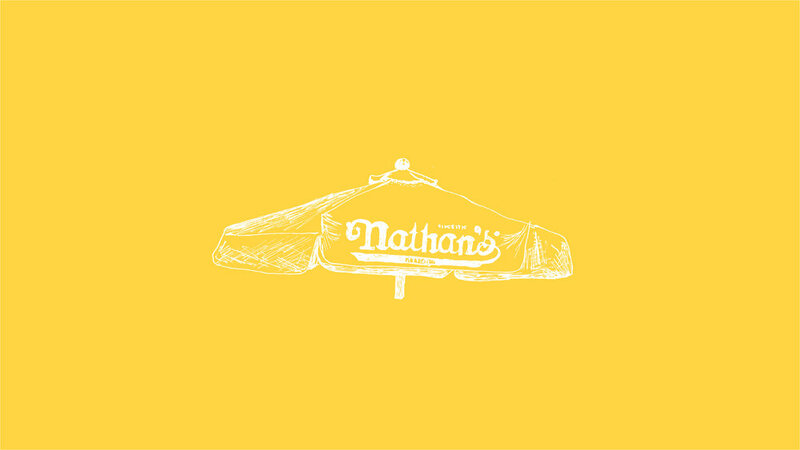 Nathan’s hotdogs have been around since the 1910’s, when the Original Nathan’s Famous hot dog stand was founded by Nathan Handwerker in 1916. Since then, Nathan’s hot dogs have expanded into multiple franchises, a hot dog eating contest, a mobile tour and more. 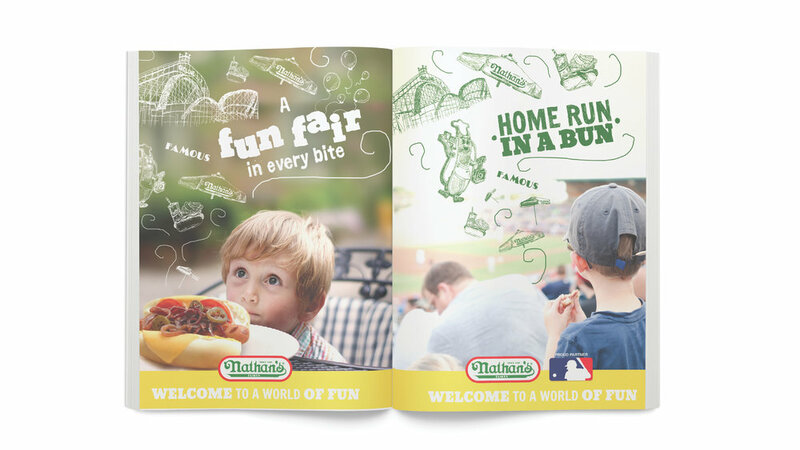 Problem: How do we “refresh” Nathan’s to intrigue shoppers to buy their products in store? Solution: Using energetic doodles from the iconic Coney Island and Nathan’s stand, we can bring the energy and magic right to your family’s backyard.